Students work closely with our incubatorUP companies, providing a first-hand introduction into the start-up world, plus projects & coaching opportunities for classes. You are strongly encouraged to use the incubatorUP community workspace to develop your own next big new business idea while studying. to end poverty by first restoring the dignity of the poor. 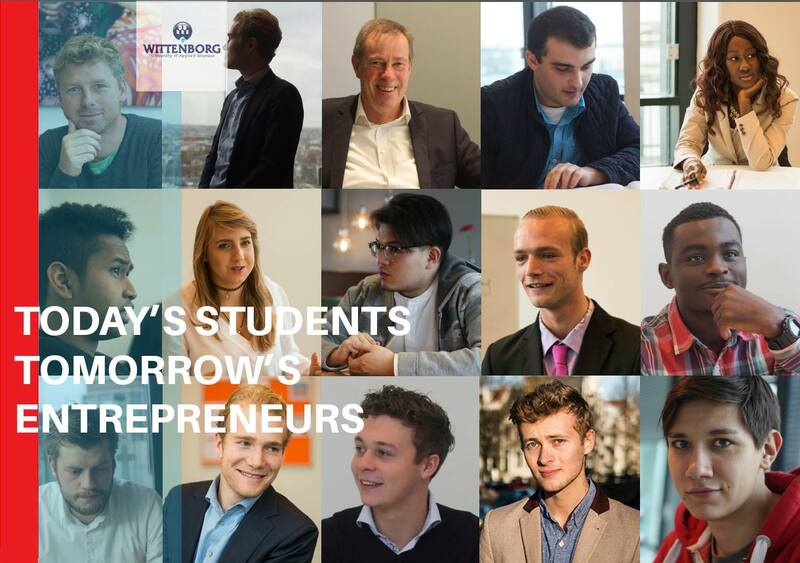 Wittenborg offer regular academic study trips around the world, plus study abroad opportunities to the UK, Germany and China at the Shanghai Finance University and the Shanghai Business School. coaches, mentors, advisors & angels to share with students. €7.800 Lodging (optional) The Student Hotel,10 months. Transfer credits are accepted from other HBO & WO institutions. 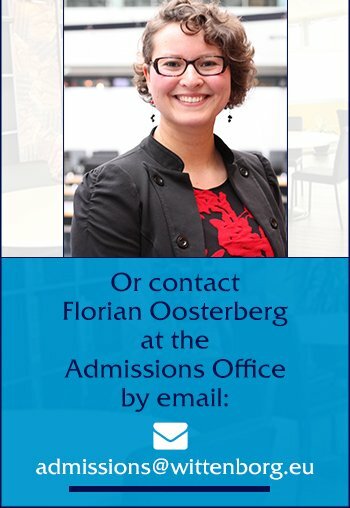 Dutch & EU students are eligible to a student loan / studiefinanciering. For full details of the fees and package fee for international students click here. development of a more creative entrepreneurial mindset.